For over 23 years Paper Recovery Service Corp. believed in the cycle of reduce…reuse…recycle. Our clients have all the resources needed to get rapid, low-cost and practical scrap metal recycling completed. That’s why Paper Recovery is the principal scrap metal recycler and scrap metal recycling company because we know what we’re doing. 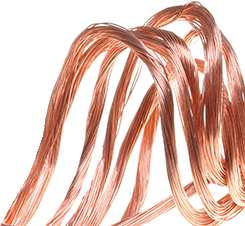 We have the skillfulness to recycle ferrous and non-ferrous scrap metal of any shape or size. 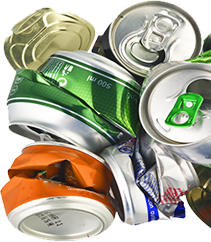 At our facility we have steel recycling, metal recycling, can recycling and aluminum recycling for your convenience. Furthermore, Paper Recovery provides a valuable way for manufacturers, retailers, professional services and individuals to prudently perform their metal recycling and scrap metal recycling smoothly. It doesn’t matter on the amount of metal recycling you have, Paper Recovery can take care of it whether its metal recycling, scrap metal recycling, can recycling, aluminum recycling or steel recycling. That’s why when the residents of Sterling need to have their metal recycling done they contact us. Paper Recovery can calculate and weigh your steel recycling, metal recycling, can recycling and aluminum recycling to give you a fair- market quote for them. Additionally, Paper Recovery will give you cash for your scrap metal recycling. Sterling, is a city that lies in Whiteside County Illinois and was formally nicknamed “Hardware Capital of the World”. With a population of over 15,000 there are a lot of scrap metal recycling that needs to be done. If the people of Sterling want to make fast cash then Paper Recovery is where they need to be! Give us a call and find out how much cash you can get for your metal recycling today! In 1994, Paper Recovery was created with the necessity to grow our scrap metal recycling and metal recycling. Though we had a slow start, the customer service we have provided over the past 23 years has made Paper Recovery grow really quickly. With 50 semi-trailers, 3 semi-tractors, and 15 forklifts along with other equipment, we can handle it all. We can make your steel recycling, metal recycling, can recycling and aluminum recycling requirements a reality. If you have any metal recycling inquiries dial this number: (815)636-2329. 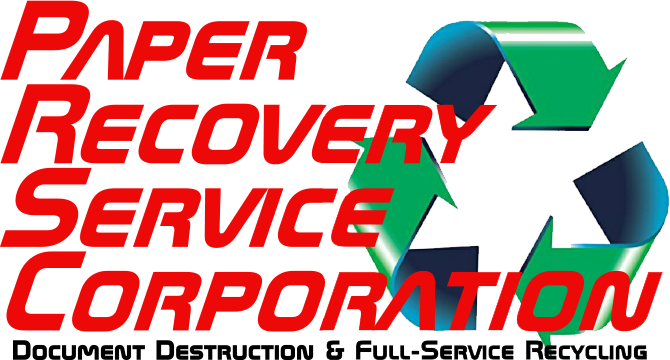 Paper Recovery Services Corp. will make certain that all your steel recycling, metal recycling, can recycling and aluminum recycling needs are meet with satisfaction.